Krissyfied Makes Postcards as Bloggers United Strikes Ten! Bloggers United 10 unites with World Bazaar Festival 2015 and SMART Prepaid to bring us A Holiday Dream Come True! Is it really the tenth installment ALREADY? Apparently. Whew, what a milestone! 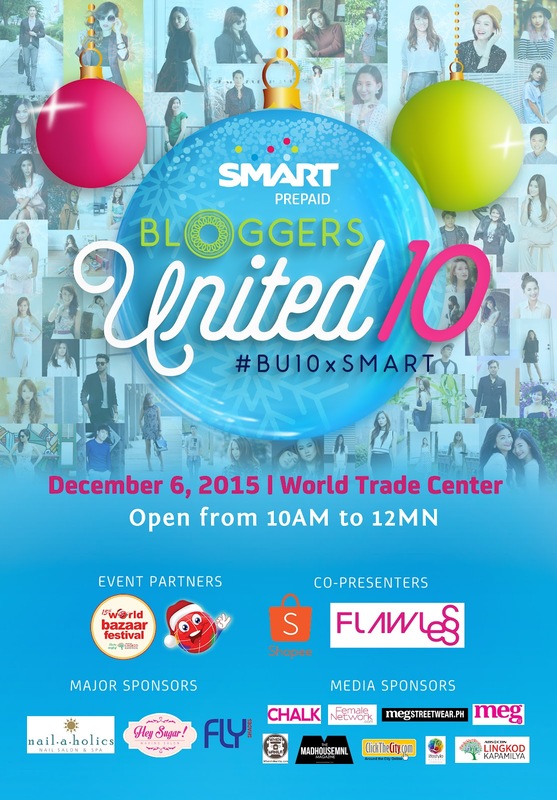 The 15th World Bazaar Festival (WBF) and SMART Prepaid are more than thrilled to welcome back Bloggers United as they team up to bring you Bloggers United 10 happening on December 6 from 10AM to 12MN at the Mezzanine floor of the World Trade Center in Manila. 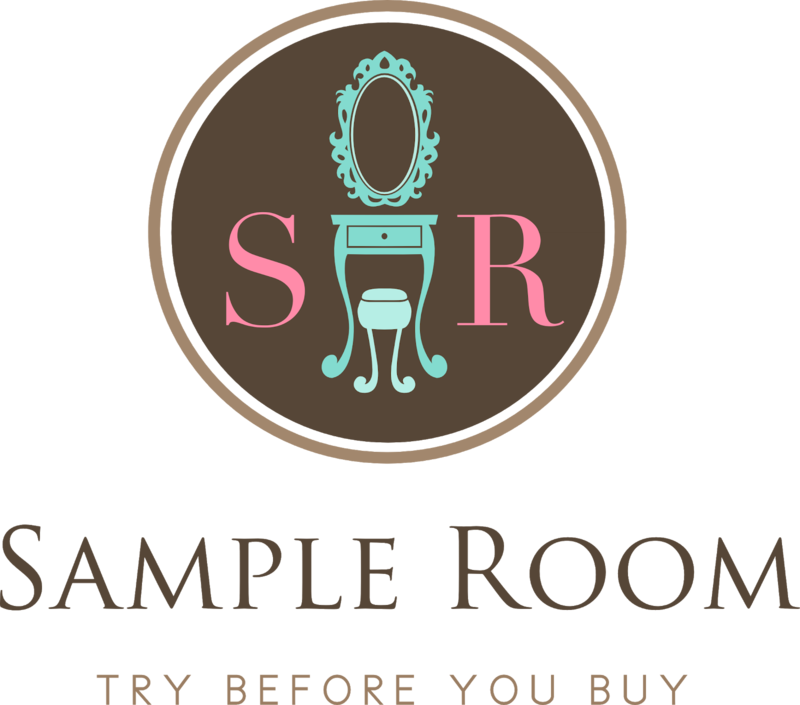 In here you will find only the best finds around as curated by the most stylish crop of trendsetters. In keeping with the spirit of the yuletide season, the event is likewise a part of a wider effort to promote charity as part of the proceeds of WBF 2015 will be for the benefit of the ABS CBN Lingkod Kapamilya Foundation. The 15th World Bazaar Festival will run from December 4 until December 21 from 10AM to 12MN on Fridays thru Sundays and 12NN to 10PM on Mondays thru Thursdays at the World Trade Center in Metro Manila. Tickets are priced at P80 each. Spark joy to your loved ones this Christmas by including a sweet message to your present, or deliver delight to your friends who prefer thoughts poured into paper. 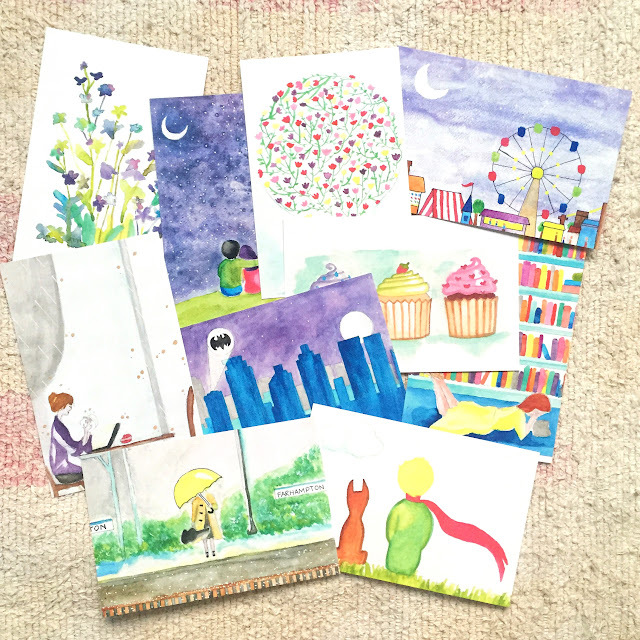 These watercolor postcards will be available in my booth tomorrow for only P50 each. You may also get a bundle of five for only P200. Special prizes will also be given away to those who will buy at least two bundles. Yay! 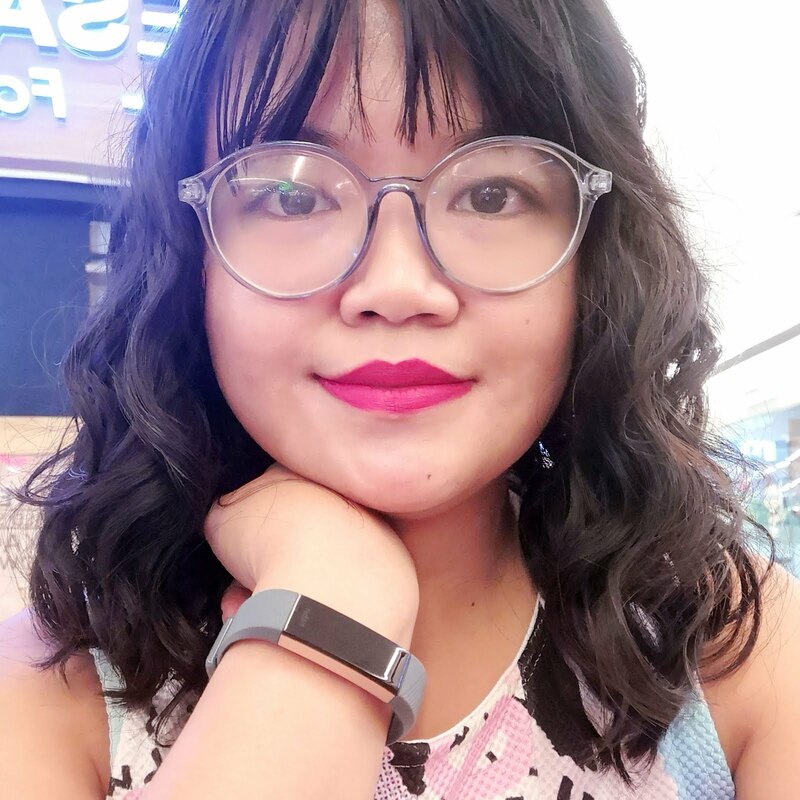 This is somewhat a soft launch of my Krissyfied Makes so I really pray this succeeds. I admit I don't have that much business acumen and I have the tendency to halt my projects the moment they gain traction but I'm crossing my fingers that this won't suffer the same fate, as it's one of my dreams to have my own stationery brand. I hope you support this venture the same way you've supported my blog, my books, and whatever project-of-the-month I brew, heh. You may also email me thru mail@krissyfied.com if you would like to order but can't go to the bazaar. If you live outside the Philippines, message me also and we'll see how I can get these postcards to you. 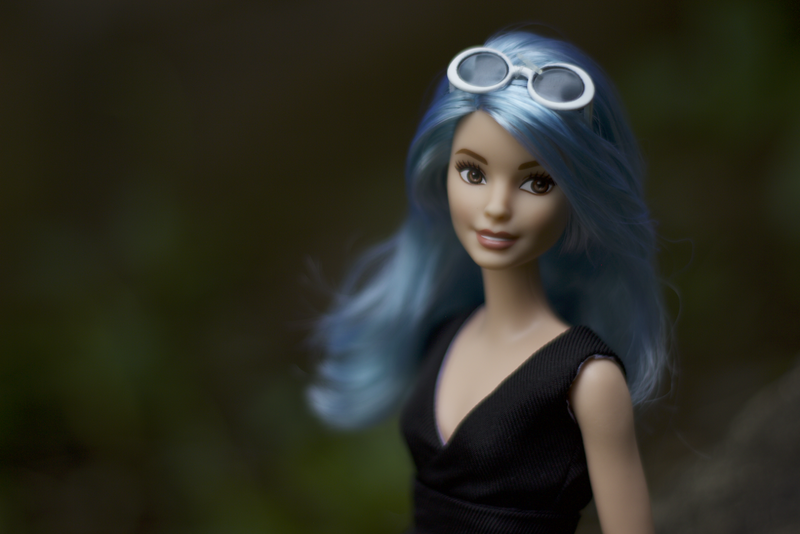 But I hope to see you tomorrow so we can chat and take photos!